春日大社正遷宮 奉祝なら燈花会 A lantern festival in the Kasuga-taisha shrine. 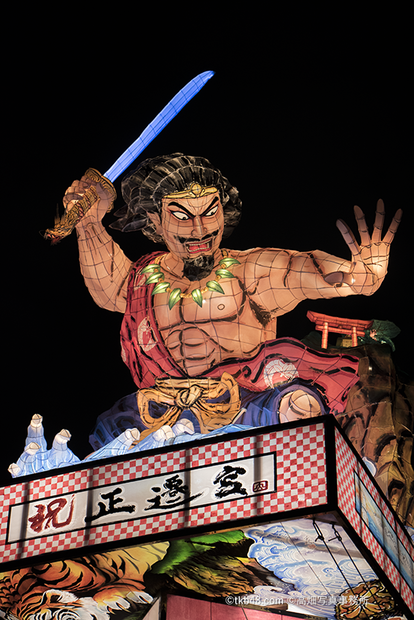 春日大社正遷宮 奉祝 燈籠山 A giant lantern in the Kasuga-taisha shrine. 春日大社正遷宮 奉祝 提灯行列 A Girls with lantern. 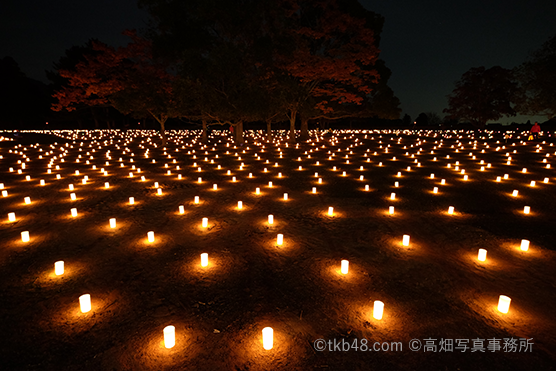 The Lantern festival held in Kasuga-Taisha shrine. 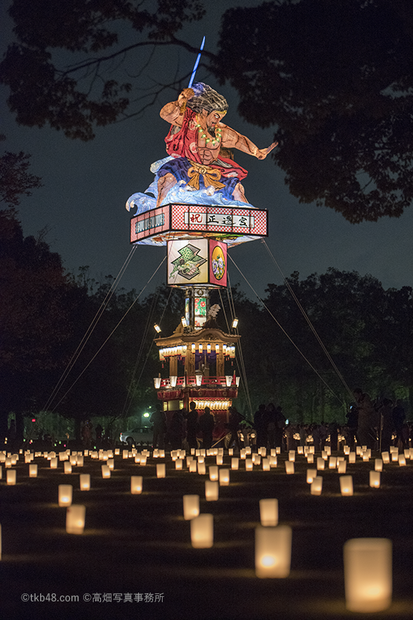 A giant lantern in the Kasuga-taisha shrine. 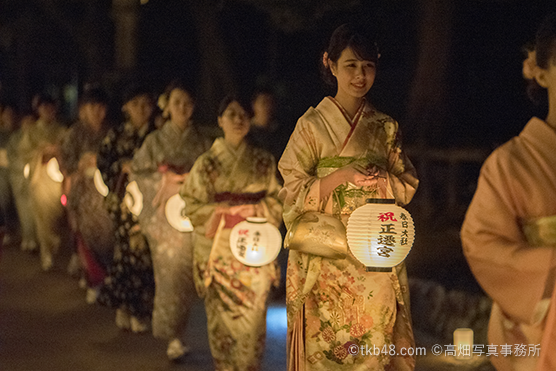 A traditional style KIMONO girls walk with Lantern.